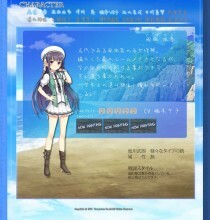 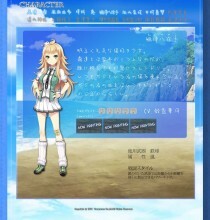 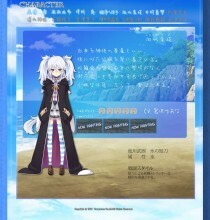 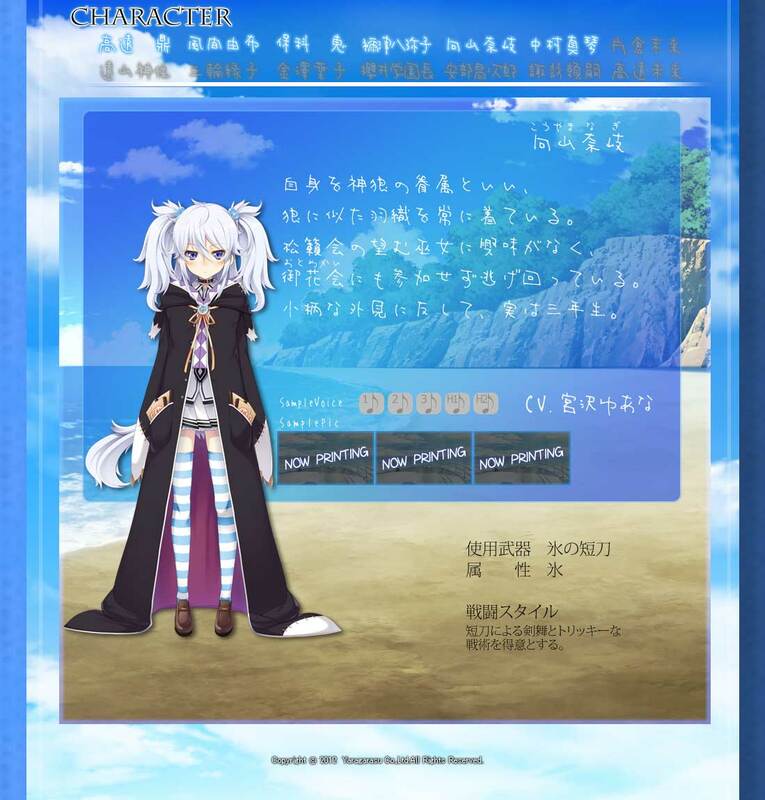 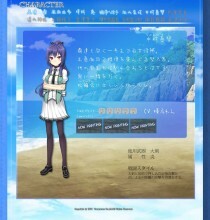 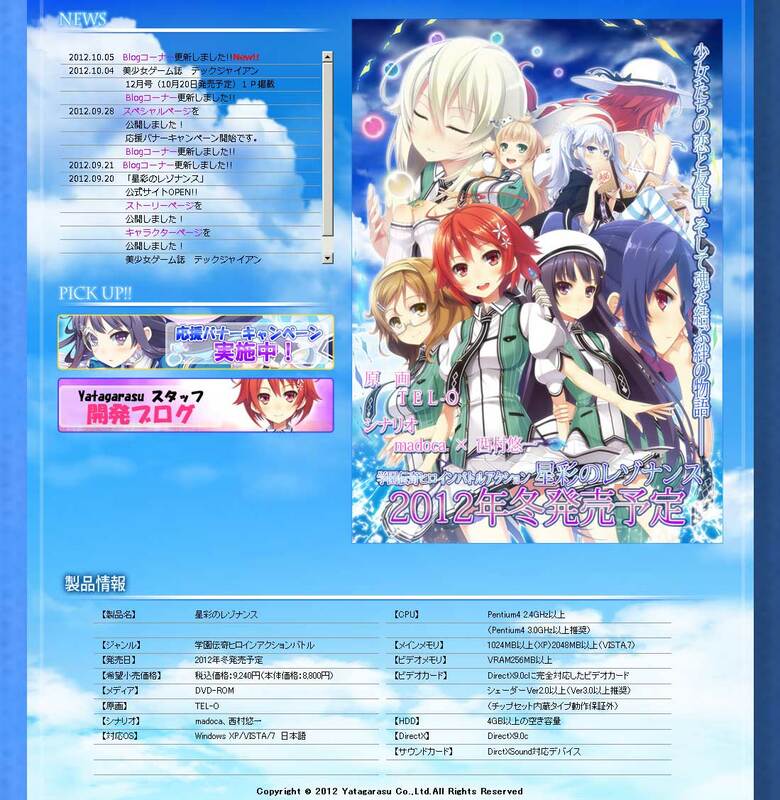 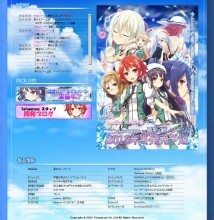 Fuguriya is involved in a crossover with Yatagarasu’s combat-themed yuri game, Starlight Resonance (Seisai no Resonance 星彩のレゾナンス) as noted in their news update on 9 October 2012. However, the news post links to the official website of Starlight Resonance, which returns 403 Forbidden errors for non-Japanese visitors. 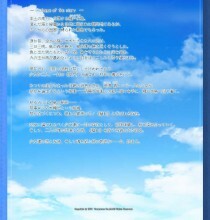 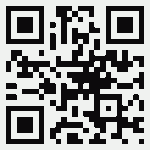 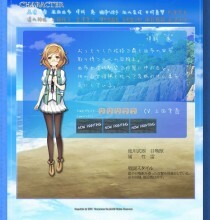 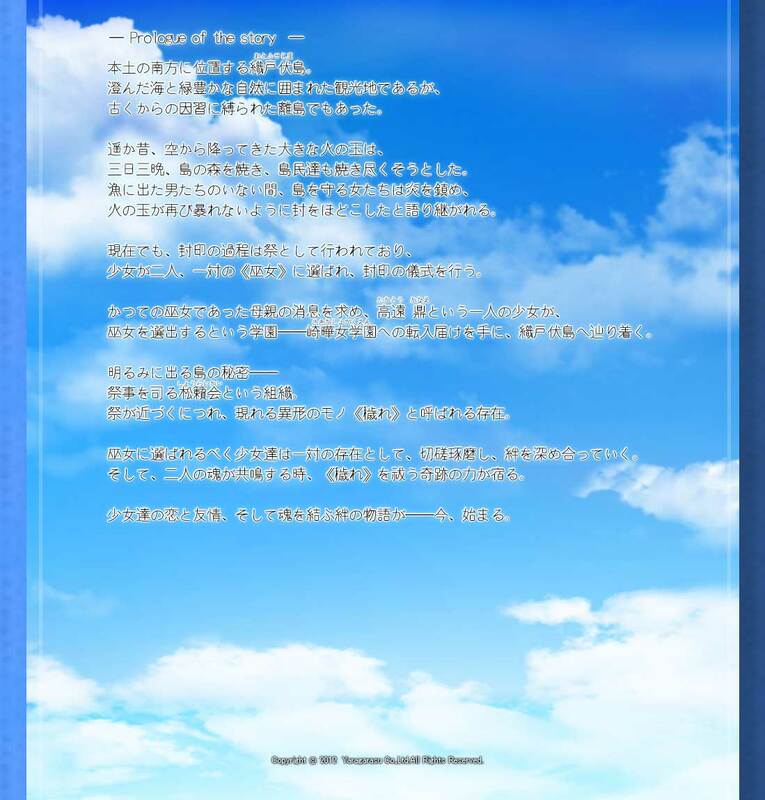 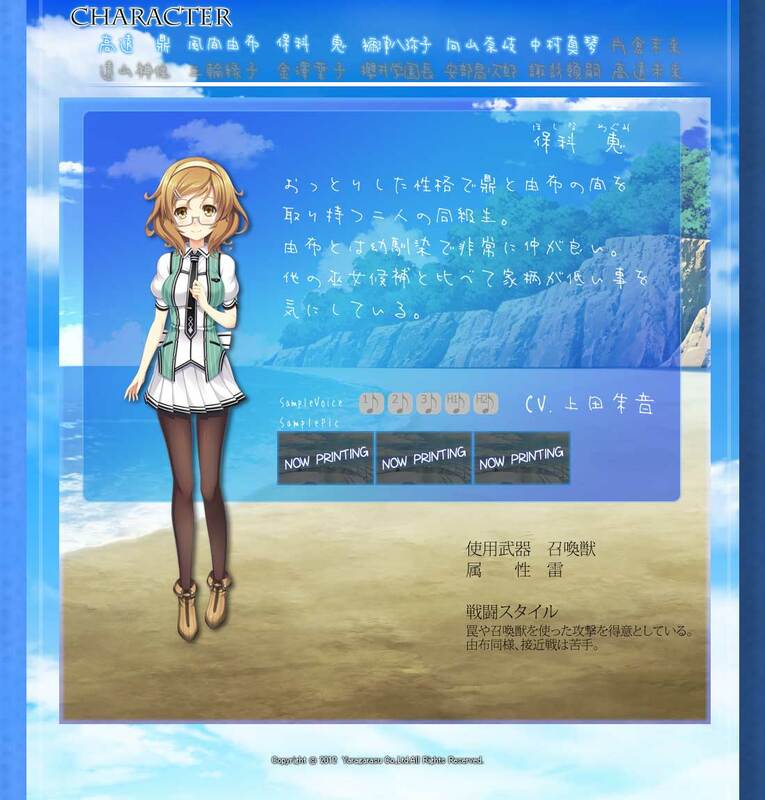 k01 (Twitter: @kumapooh001) has provided screenshots of the website as of 10 October 2012 for the benefit of those unable to see this website and want to enter the Reo-ppoi Radio contest associated with the crossover.